Tax season means phishing scammers are out in force, trying to steal consumers' identities and cheat them out of their tax refunds. DomainTools, a threat intelligence firm, has released a survey which suggests that an increasing number of consumers are vulnerable to these threats because they take them too lightly. The survey found that barely half of consumers pay adequate attention to emails from the Internal Revenue Service (IRS) and various tax services to determine their authenticity. About 20 percent of the consumers in the survey said they’ve clicked on a bad link in an email because they thought it came from the IRS. One of a phishing scammer's oldest tricks is to send out emails that claim to be from the tax agency. 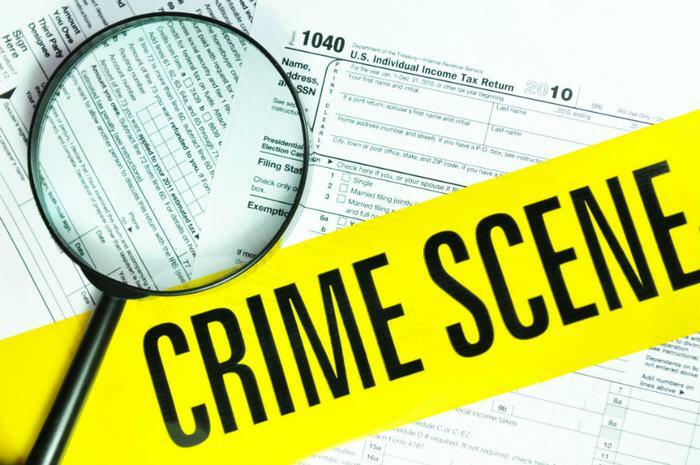 Because so many taxpayers now use an online software tool to file their taxes, DomainTools found that scammers are creating websites that impersonate real and well-known tax filing sites. The object is to trick taxpayers into entering all of their tax information -- personal as well as financial -- into the bogus site. "With the help of PhishEye, we uncovered a number of domains that disguise themselves as TurboTax, further validating that scammers are actively looking to prey on unsuspecting online tax filers this year," the report's authors write. To avoid these schemes, the authors say taxpayers should never use a link provided in an email to go to a tax preparer's site. Instead, go to the site directly. "Take the time to look at the URL used in an email -- purportedly from the IRS or your tax provider -- for any strange affixes, or additions to the domain," the authors advise. "It is important to note that the IRS does not use email to initiate contact with taxpayers to solicit personal information." Taxpayers who want to file online may have the option of do so at not charge. If you meet eligibility requirements, including an income of $66,000 or less, you can use the IRS Free File option to access TurboTax and other commercial tax preparation software. You can start the process here by finding out if you are eligible.